I am not even ashamed of saying that this book blurred my vision with tears many times while reading. I was just bored and picked out the first book of this series and the next thing I know is that I am done with both of the books in 2 days couldn't put down the book. Can't wait for the 3rd book I have been seeing people saying they waited 2 years for the 2nd book and I so glad I didn't even know about the series until yesterday. Very impatient for the 3rd book hopefully the author won't take 2 years to published the 3rd one. Thank You Julie Hockley for an amazing series. This seems to be the second book of Emmy and Cameron, it kept me reading until i was done! I couldn't put the book down!! Love, i cant wait for the next adventure with these two! Absolutely Captivating! LOVE LOVE LOVE !!!!! 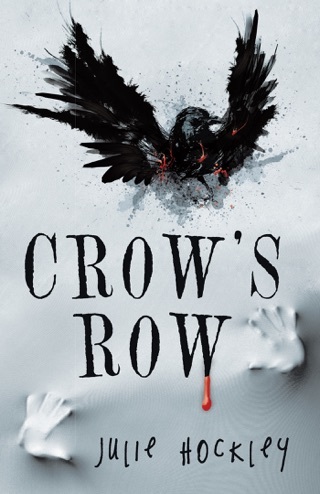 This is the follow up to Crows Row that I have not so patiently waited two long years for. So worth the wait! 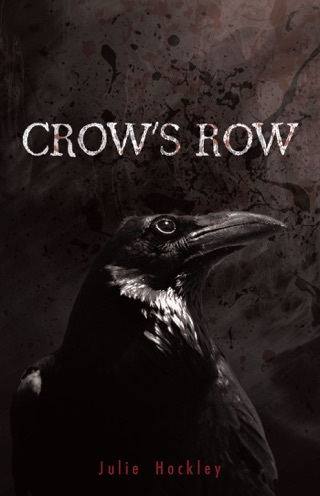 Crows Row easily became one of my top 3 favorites reading multiple times. 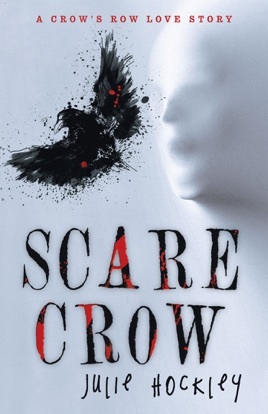 After reading Crows Row again and immediately reading Scarecrow they have easily become my favorite of all time! Definitely recommended. I will be extremely surprised and highly disappointed if they don't become bestsellers! Incredible storyline! Love Emily, Cameron, Meatball, Carly, Bill,and I really want to dislike Spider but find myself actually liking him and rooting him on! Now time to start not so patiently waiting for the 3rd book! !